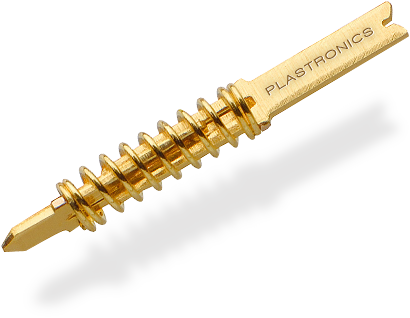 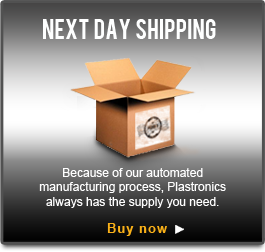 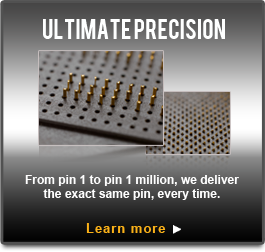 Need A High-performance spring probe Pin, but think you can't stomach the costs? 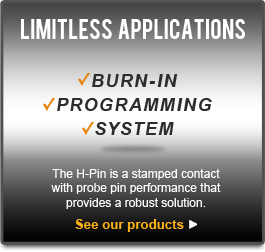 performance at an outstanding price -- the H-PIN. 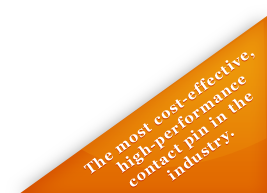 Take your business to new HEIGHTS with the H-Pin.